advice forums, fun activities and local charity information just a few clicks away.. Need a vet? New squeaky toy? 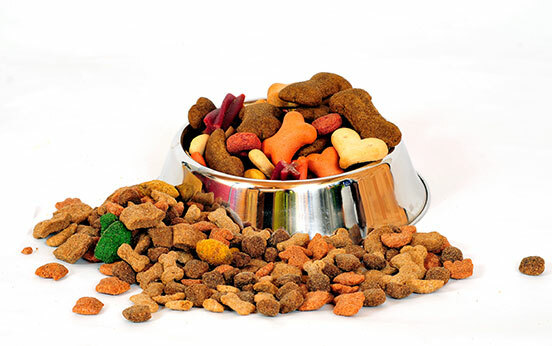 Check out our services and supplies section for all you and your pet need. 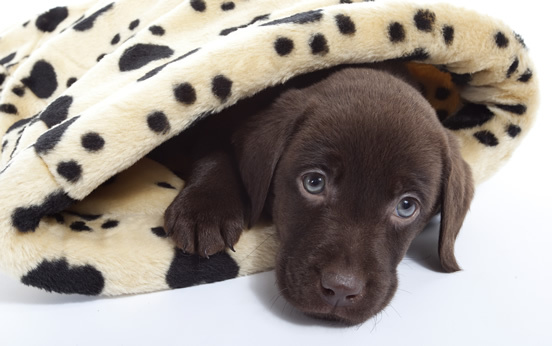 Are you looking for dogs for sale in Cumbria? Do you have a dog, puppy or litter to sell? Search our dogs for sale listings by clicking below.. 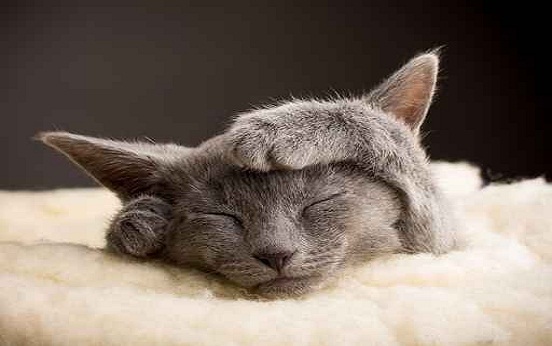 If you’re searching for cats for sale in Cumbria, or if you want to advertise your cat for others to buy, please click here.. Looking for a horse for sale in Cumbria? 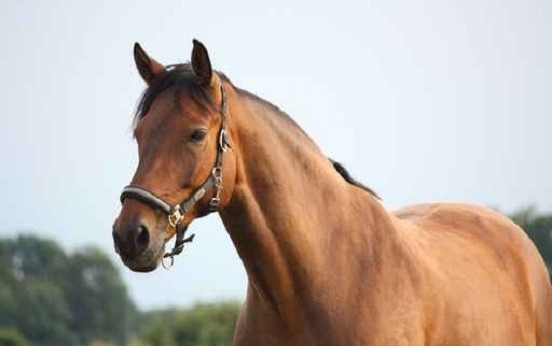 Click below for our equine listings where you’ll find horses for sale or for loan. Or visit our classified section for horses at stud and events..
Want to know more about keeping a guinea pig? 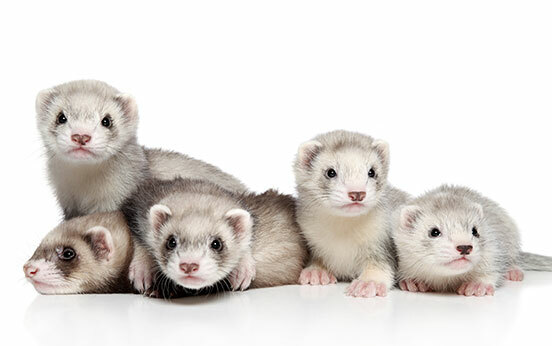 Interested in keeping ferrets? What type of food does a rat eat? How should you be handling your rabbits? 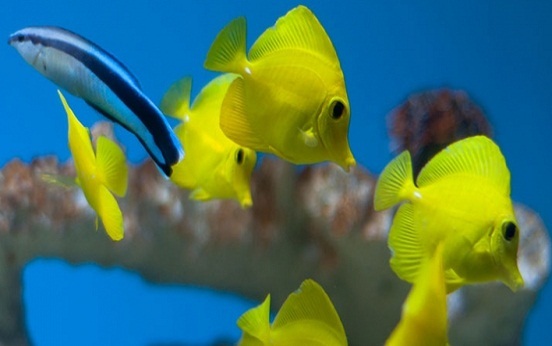 Click below for advice and information..
A quick guide to the basics of keeping fish. What type of tank should you buy? Which type of fish food? How to keep fish healthy and other questions answered..
Read our beginners guide to keeping birds. 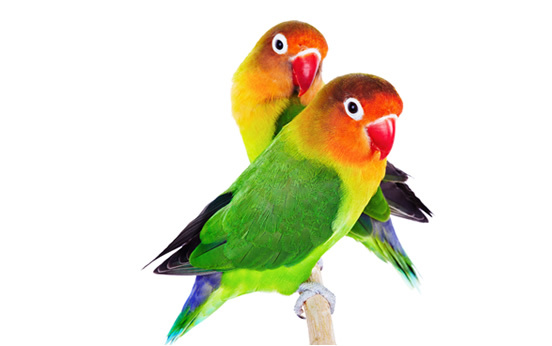 Everything from what they eat to required living conditions and how to keep your birds healthy.. 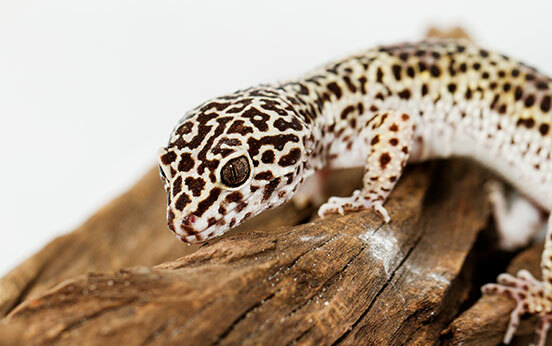 Whether you’re interested in insects, reptiles, snakes or other exotic pets, we have information to get you started..
Why should you spay or neuter your pets? Protect your pet from fleas and ticks!